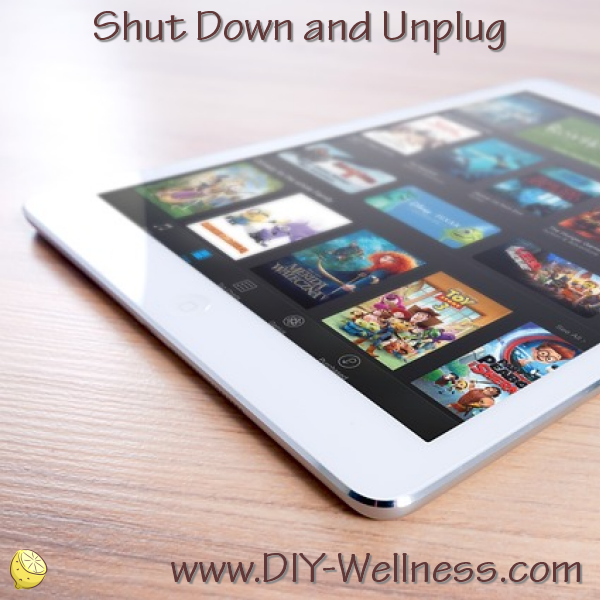 Take time off from technology and unplug from your social devices. If you want to be a better you, you need connections – real life connections. You need to see faces and hear voices and so do other people. Take the initiative and plan a real-life coffee date. You’ll make a difference for yourself and for someone else.